We have sourced wooden dog breed keychains made right here in the USA. 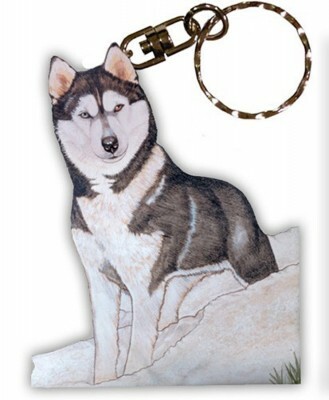 Each breed offers up a unique design that is different from all the other keychains. 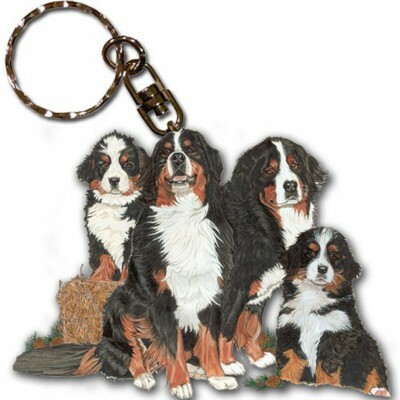 Generally, the design of each breed keychain relates to the breed in some way. Whether it be a sombrero for the Chihuahua, various color patterns of a specific breed, or French hats for the French Bulldog, each unique design is too cute! You can check out the entire line of breeds at the above link or check out some samples below. For specific details on each keychain be sure to visit the above link and click on the breed you are looking for. We have already had a few requests for wholesale orders. 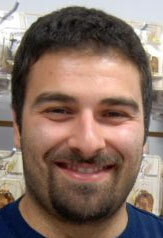 If you would like to place a wholesale order, send us an email at support@dogloverstore.com. Let us know what breeds you want, and how many of each breed and we can quote you a total.